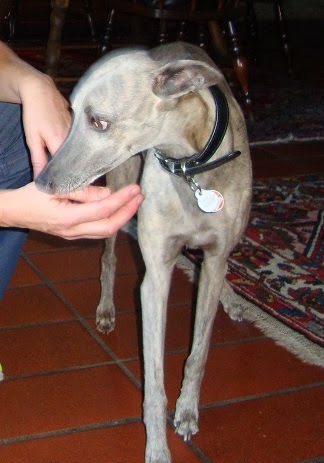 Am Sonntag durfte Ami (Silverhawks Tumainia Ti Amo) am Nat. 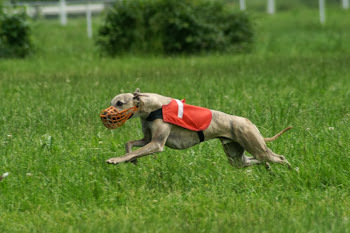 Coursing in Lotzwil/ CH starten. 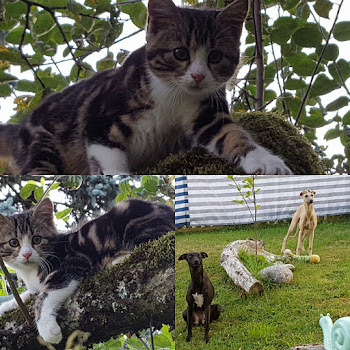 Sie zeigte 2 schöne Läufe und konnte sich auf den 4. 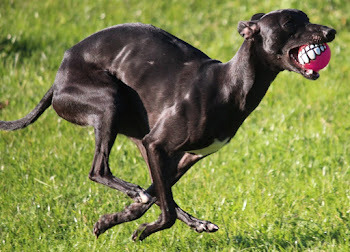 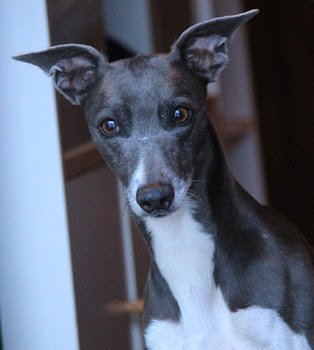 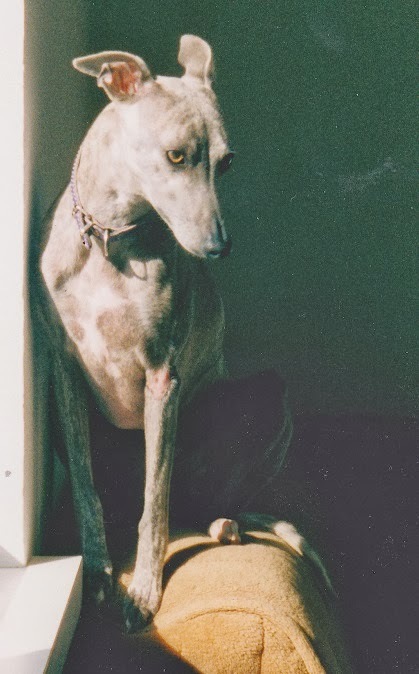 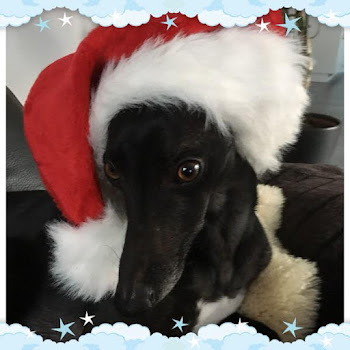 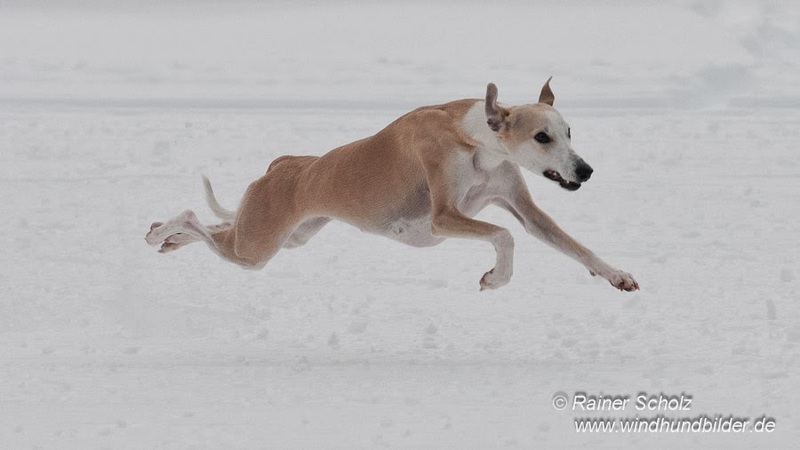 Platz rennen von 16 Whippet Hündinnen. 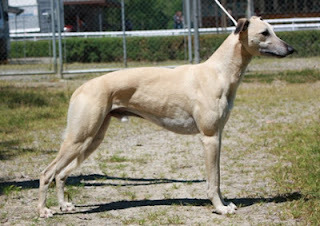 On Sunday allowed Ami (Silverhawks Tumainia Ti Amo) at the Nat. 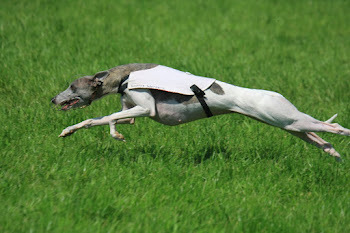 Coursing in Lotzwil / CH start. 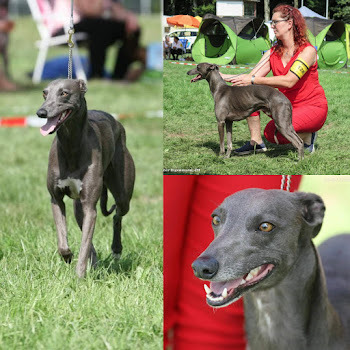 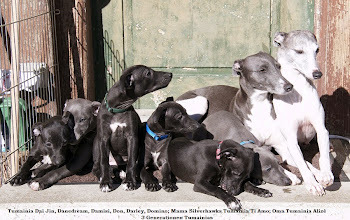 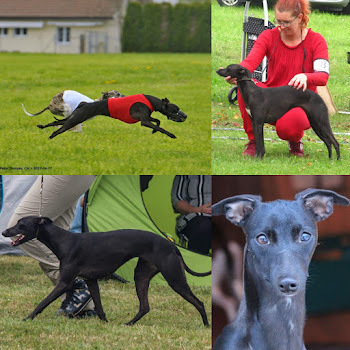 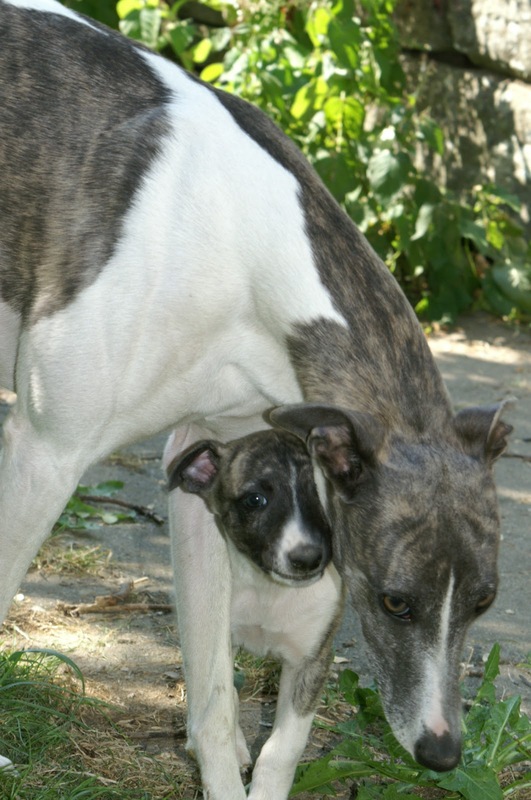 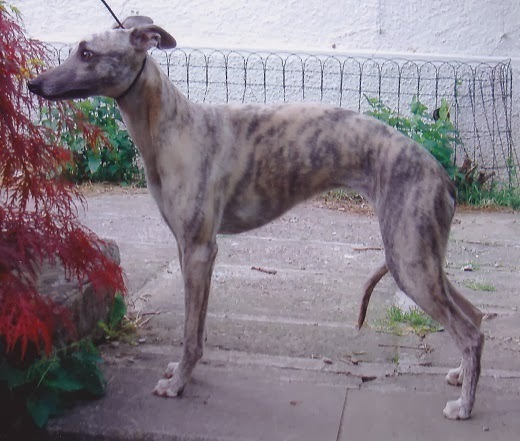 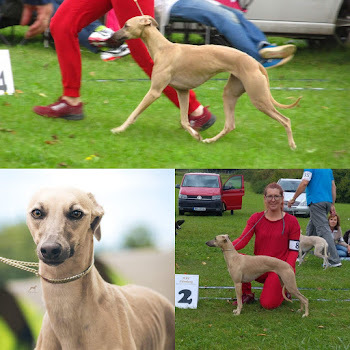 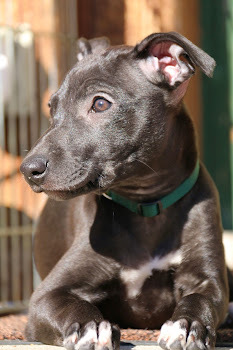 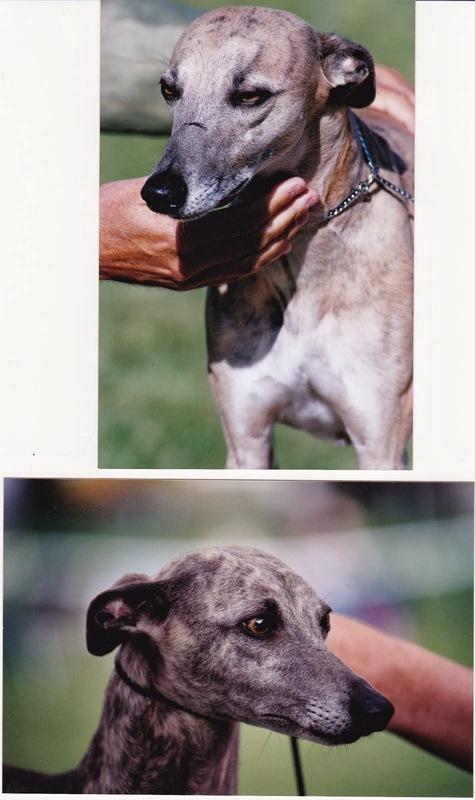 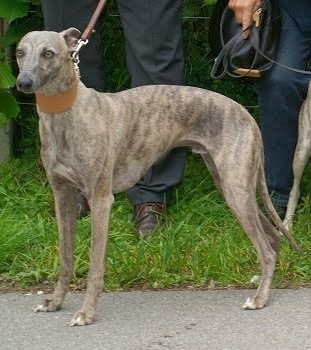 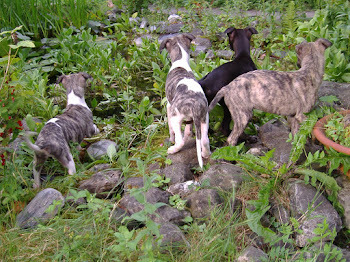 It showed two nice runs and was on the 4th Whippet racing course of 16 females.